All of those pre-screened, pre-approved credit offers you get in the mail may not be damaging your credit score, but each one is an opportunity for an identity thief to tap the valuable credit score you’ve spent years accumulating. 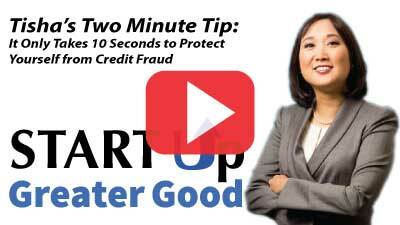 In this week’s two-minute tip, Tisha shows you how you can protect yourself and turn off these offers for a full five years in only 10 seconds. Seriously – It only takes 10 seconds.